and published by C & T Publishing under the name “Neutral Essentials”. their lives. When Paula was young, girls had two career choices: teacher or nurse. Now, women can be doctors, lawyers, astronauts, or professional quilters! 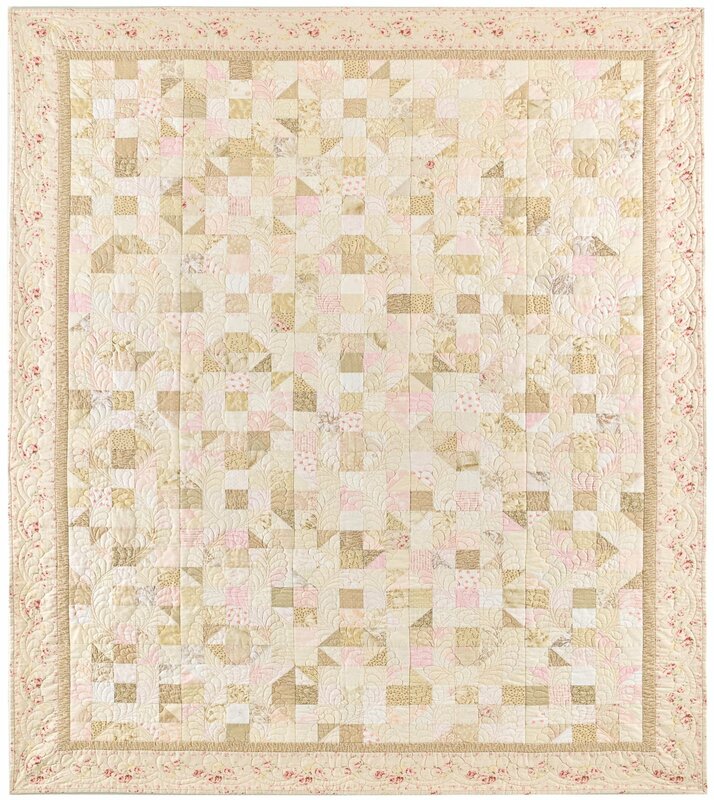 And, of course, to reflect our femininity as we make these new choices, Paula's quilt had to have pink in it!